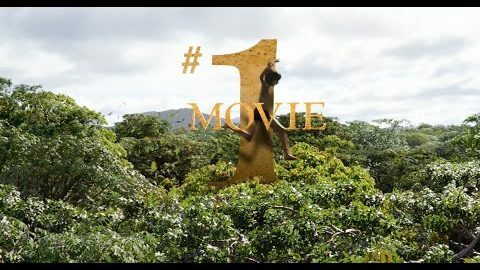 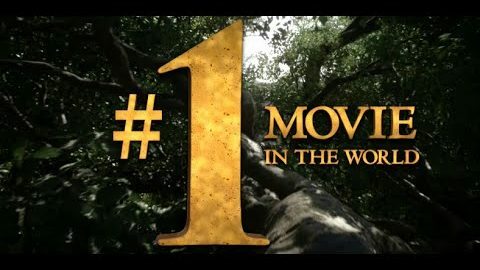 Disney’s The Jungle Book is the Nation’s #1 Movie!! 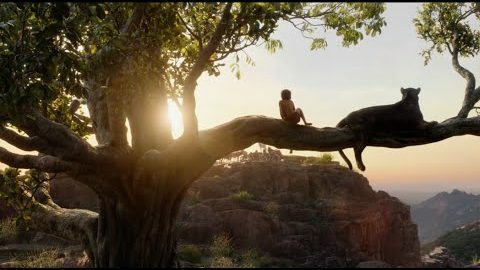 Disney’s The Jungle Book – Now Playing! 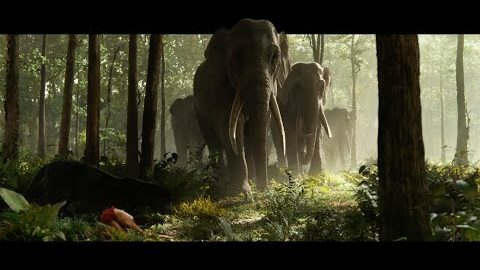 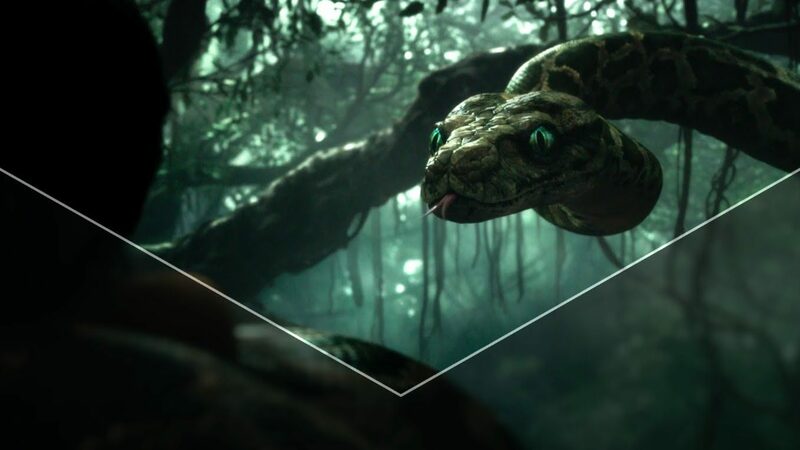 Disney’s The Jungle Book is Now Playing in 3D! 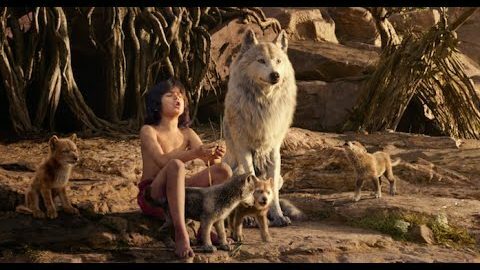 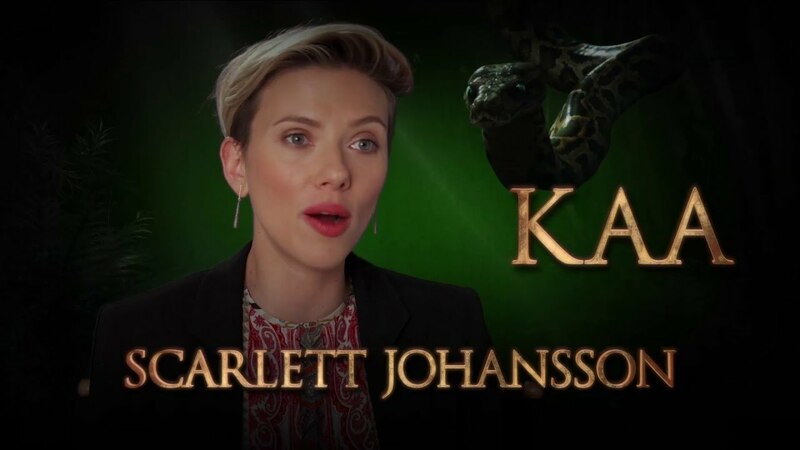 Disney’s The Jungle Book – In Theatres Tonight! 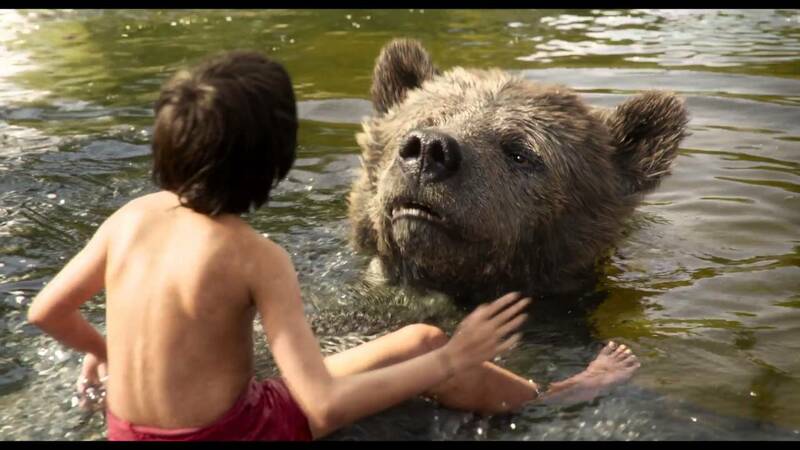 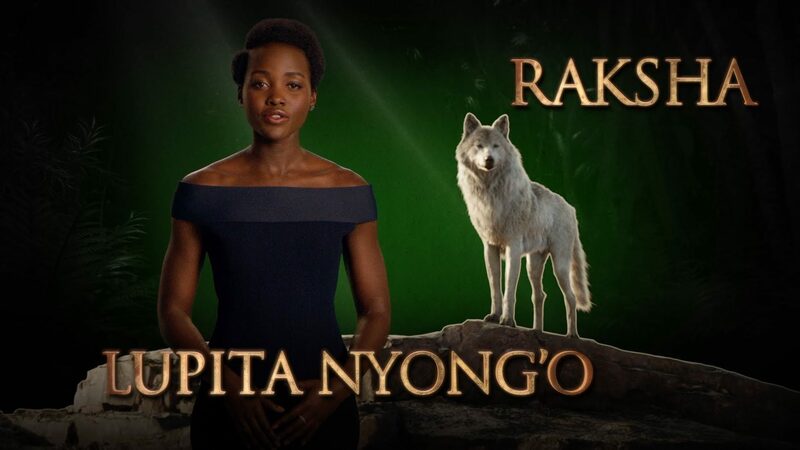 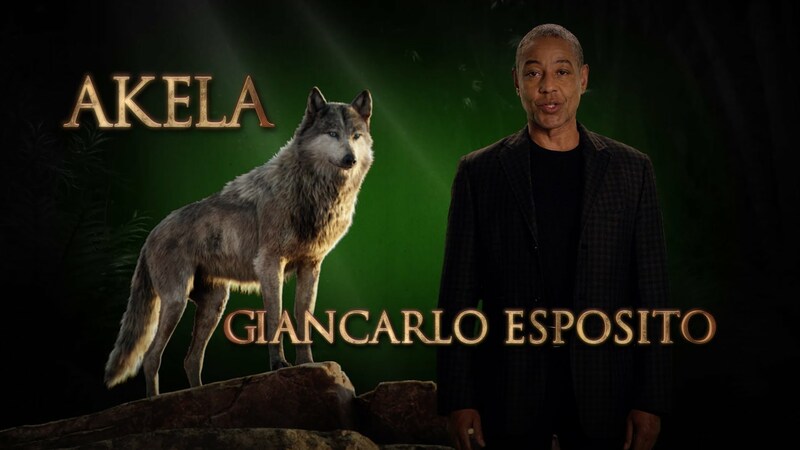 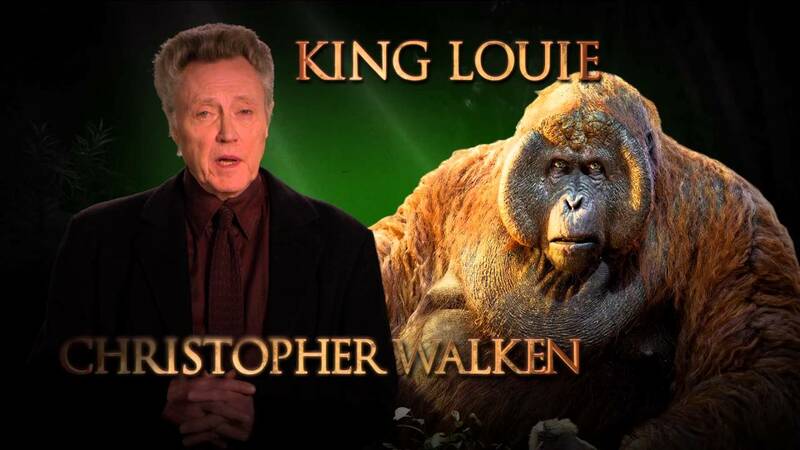 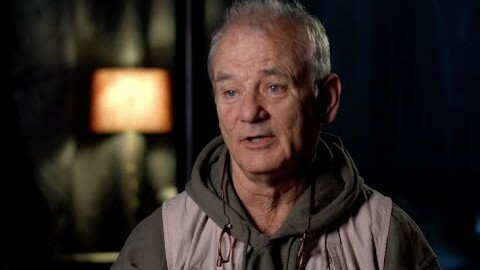 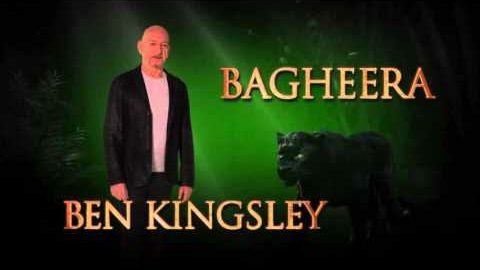 Meet the Voice of Baloo – Disney’s The Jungle Book in Theatres Friday!